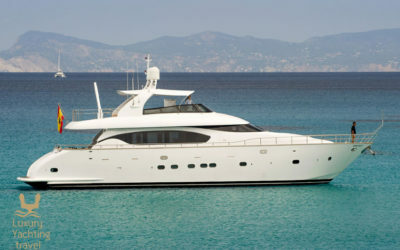 The 86m CHAKRA was built by Scheepswerf Gebr. 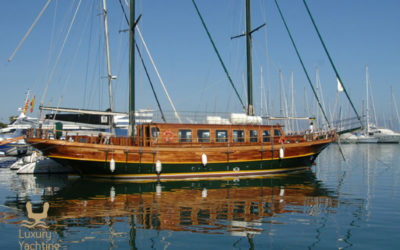 van der Werf. 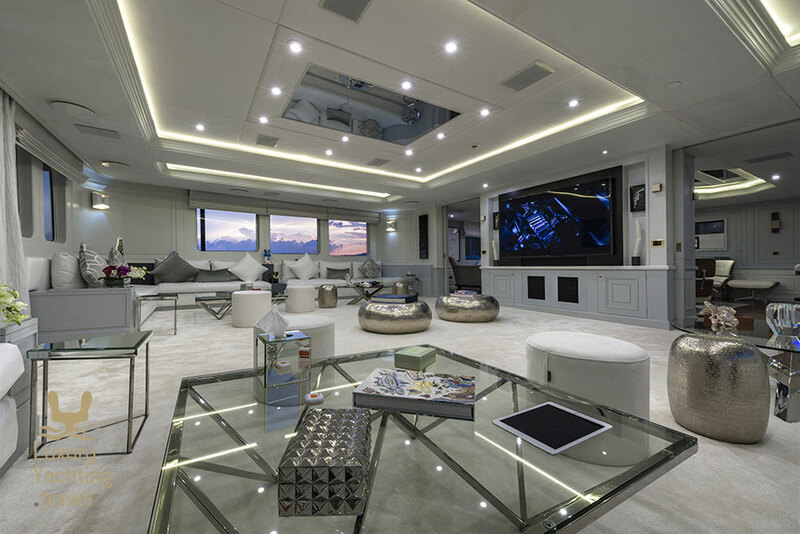 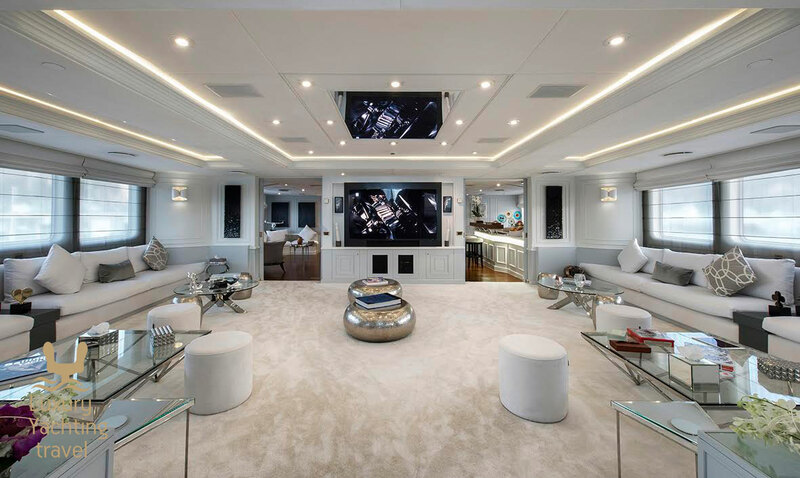 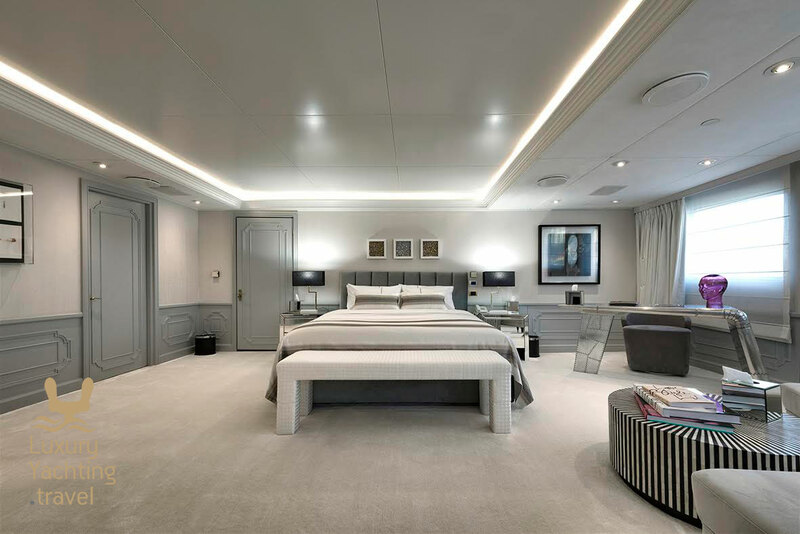 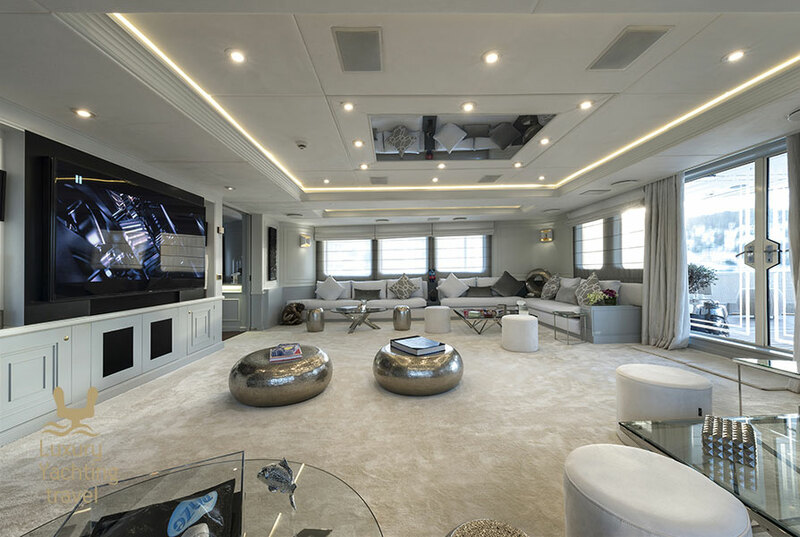 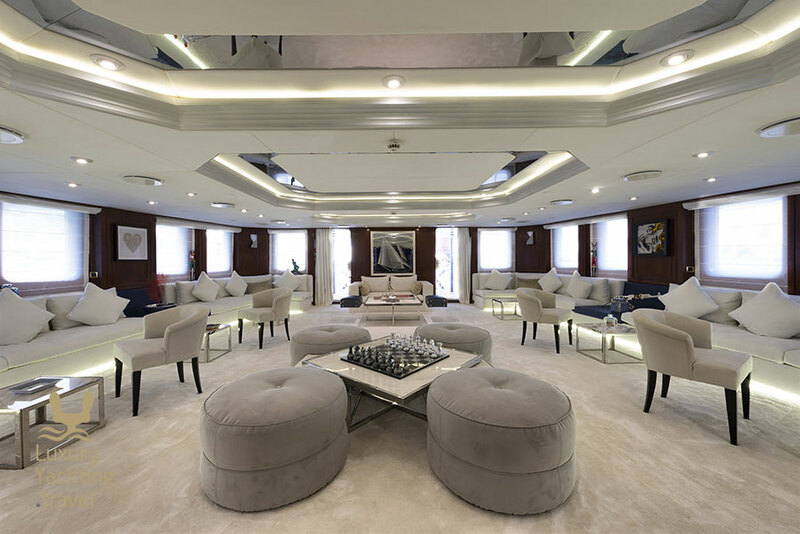 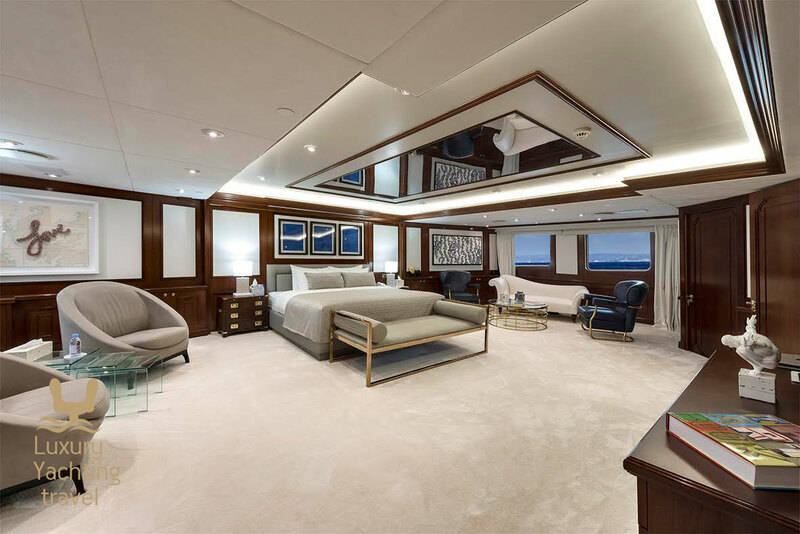 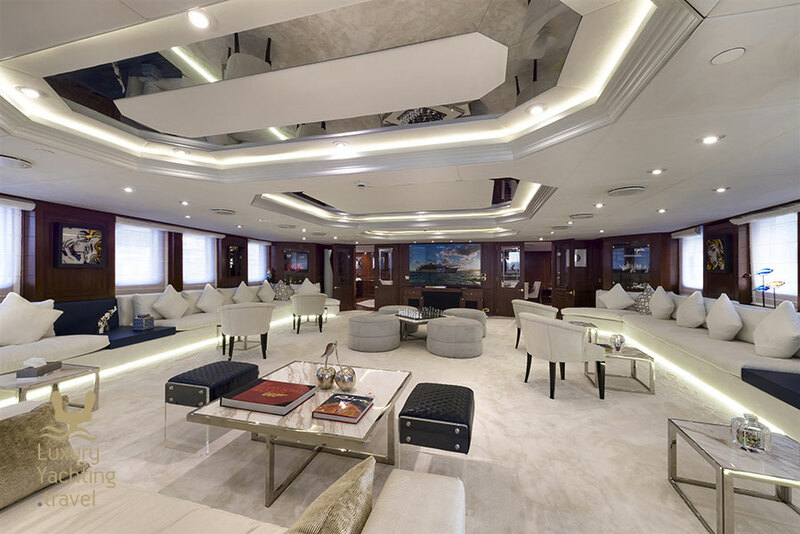 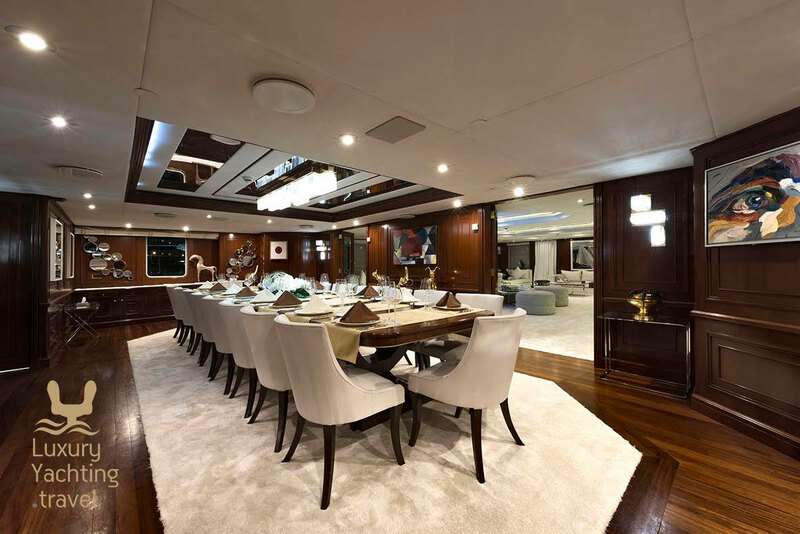 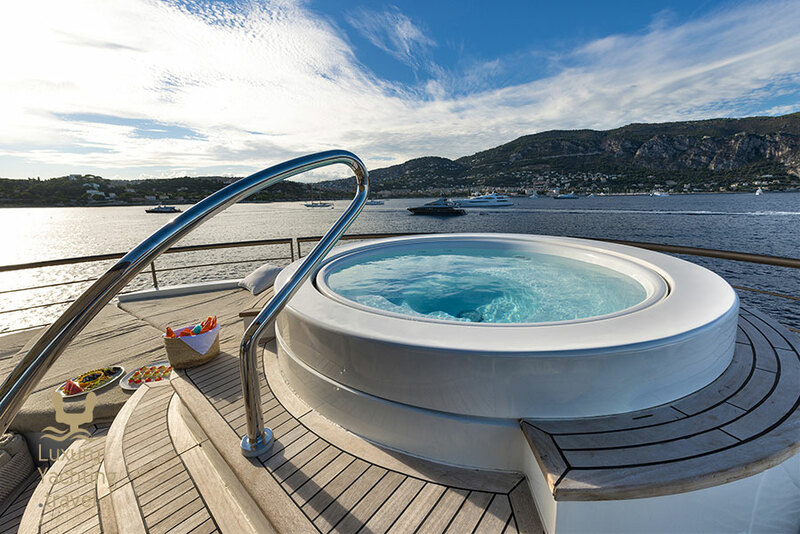 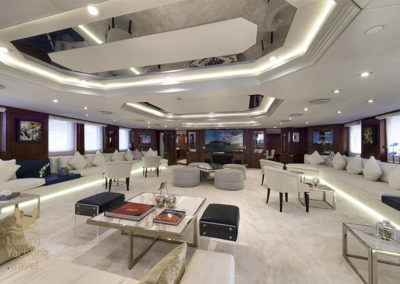 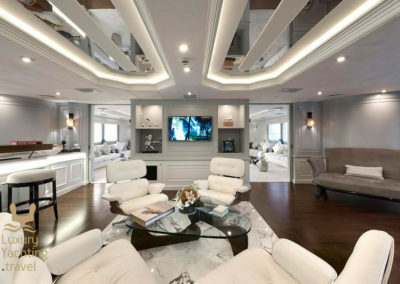 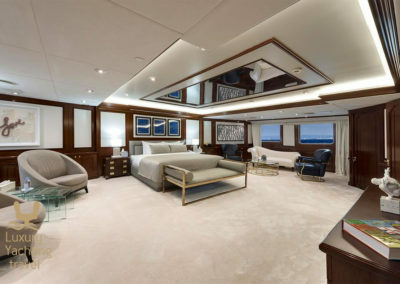 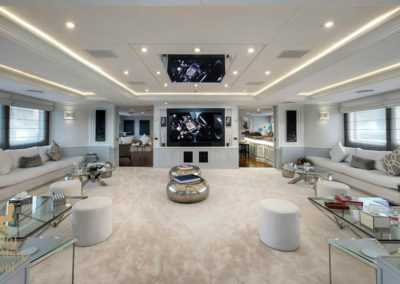 This impressive motor-yacht underwent a major conversion in 2016-2017, adding to her impressive build, a long list of modern amenities with a luxurious yet comfortable decor. 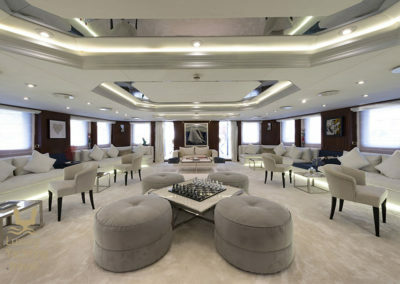 Classic styling, elegant furnishings and lavishing areas throughout, to create an alluring and enjoyable atmosphere. 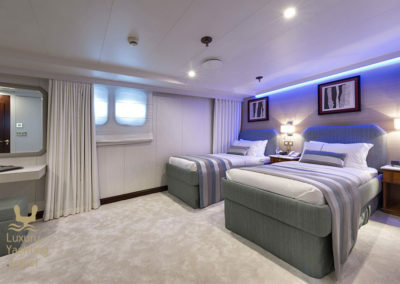 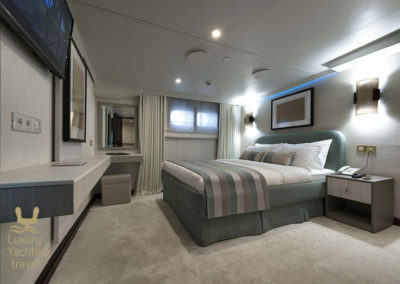 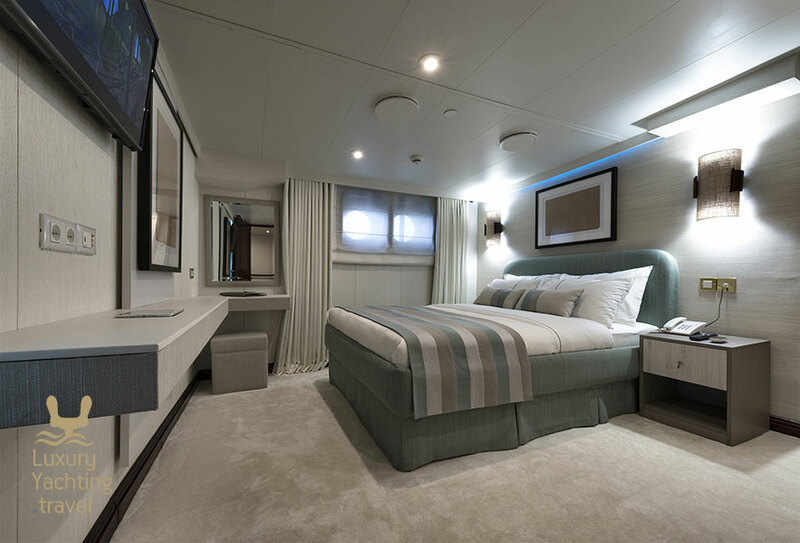 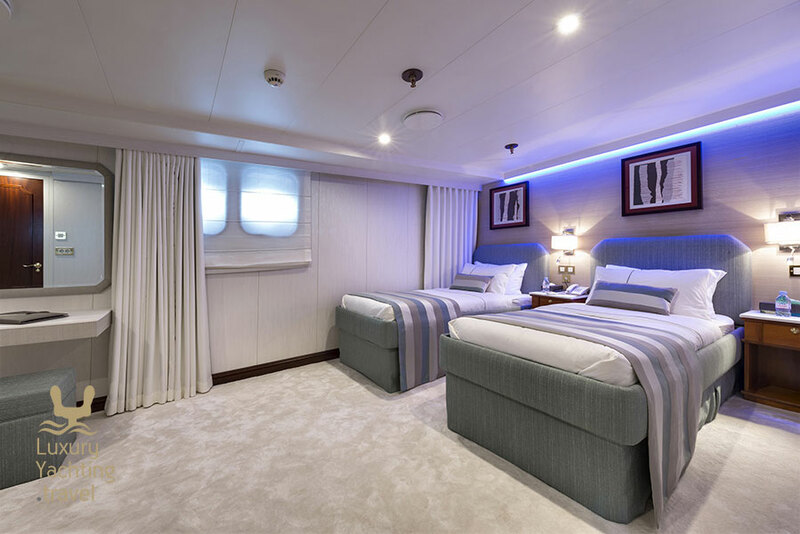 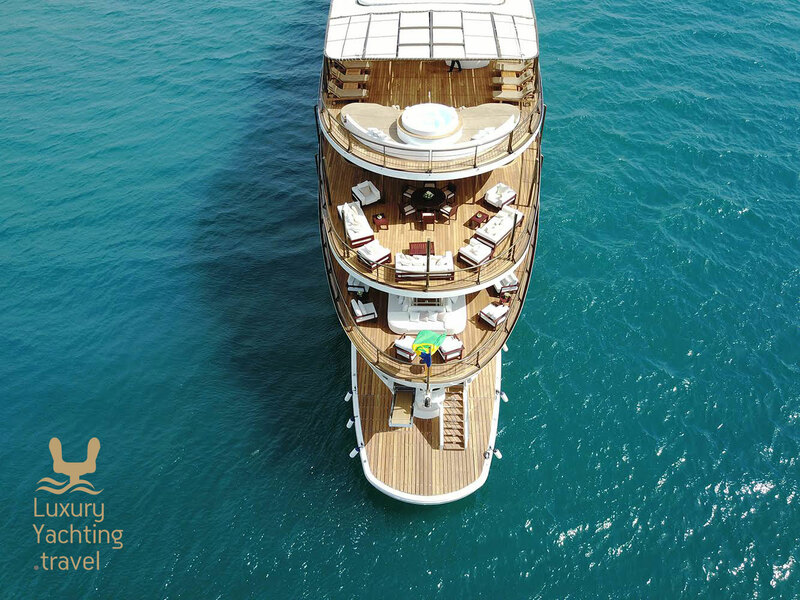 Spacious decks and a variety of dining areas combined with flexible accommodation for up to 12 guests in 21 cabins. 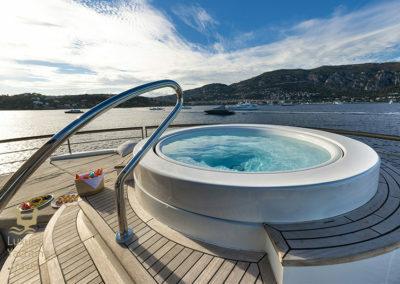 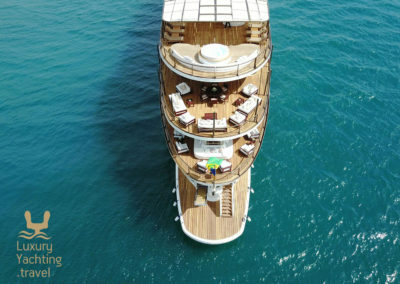 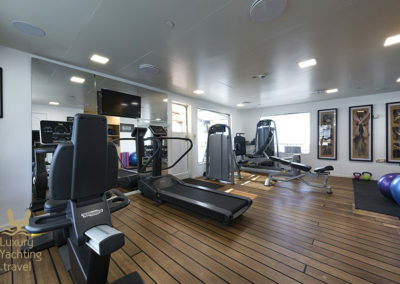 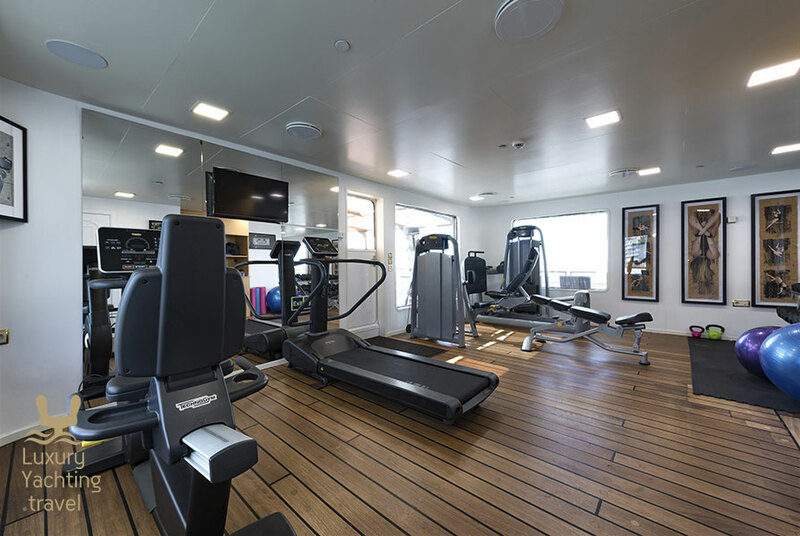 Guest areas include a fully-equipped gym, beauty salon, a massage room and a variety of sea toys. 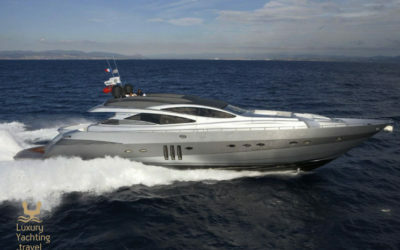 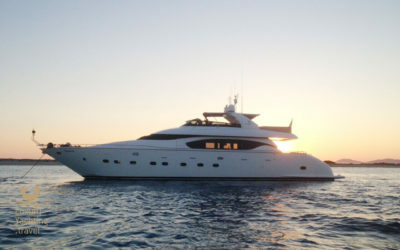 During the summer, Chakra operates in the East and the West Mediterranean. 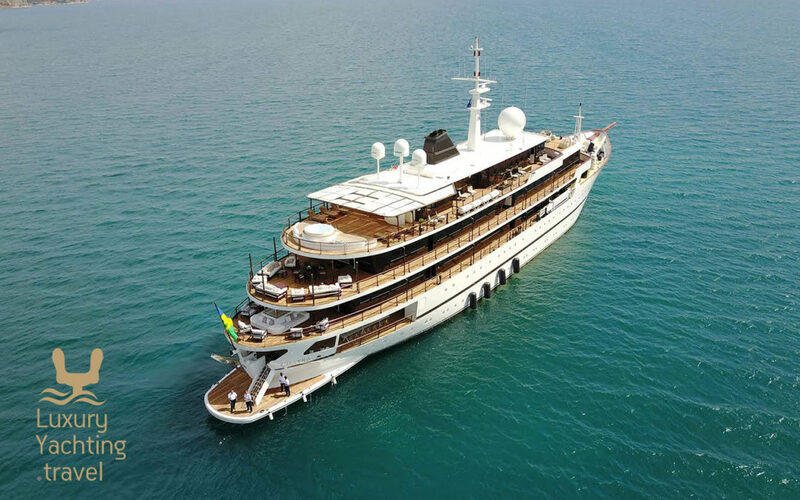 On the other hand, during the winter season, Chakra operates in the Indian Ocean.